 The Geneva School of Boerne exists to provide a classical education from a Christian worldview, to equip students for a lifetime of learning, service, and leadership to the glory of Jesus Christ. Classes in visual art, music, band, choir, guitar, orchestra, theatre and vocal music are designed to provide our students with a classical and Christian education from a biblical worldview. The Geneva School of Boerne Fine Arts Program exists to honor and glorify God by using and developing the gifts given by Him, while additionally growing the student’s appreciation and education for a lifetime of learning, which is enriched through the beauty of the arts. Our Grammar School (K-5) students learn the grammar of music—rhythm, pitch, harmony, tempo, form, and texture through movement, song, percussion instruments and games. Grammar students learn the basics of reading musical notation as they learn to play the recorder. They also learn a traditional hymn of the Christian faith each month. Grammar School students also learn the basic grammar of the visual arts. Through our weekly art and music Docent Program, our Grammar students learn to recognize, distinguish and appreciate art and music influences of differing cultures and historical periods. Students engage with a variety of media from the simple pencil and paper to the brush and painted canvas. And, our Grammar students learn to recognize, distinguish and appreciate art and influences of differing cultures and historical periods. 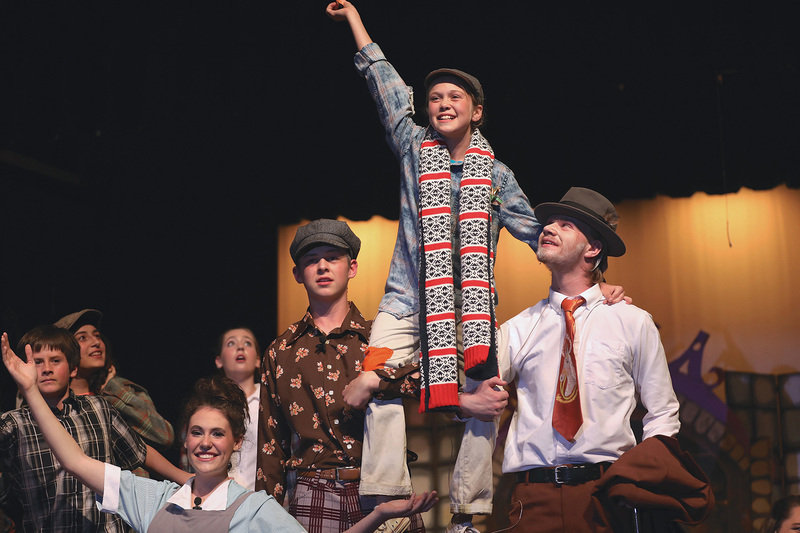 In the Logic and Rhetoric Schools, students choose from a selection of classes in the arts—visual art, band, choir, drama, drum line, guitar, orchestra and praise band. Arts-related events such as concerts, assemblies, drama productions and competitions are held throughout the year to showcase and develop the talents and accomplishments of our students.